Vaibhavi Shandilya is a Model and Indian film actress, who mainly works in Tamil, Kannada, Telugu and Marathi language films. 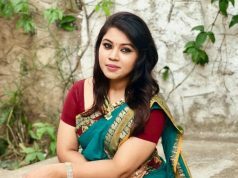 She Made her Acting debut in the Marathi film Janiva (2015) and she has acted well-known film includes Tamil films Sakka Podu Podu Raja, Iruttu Araiyil Murattu Kuththu. 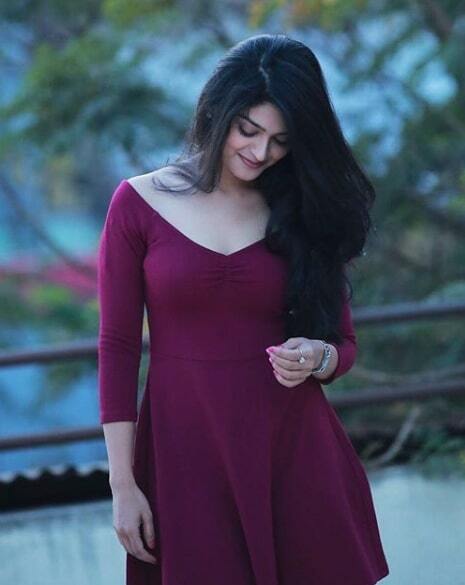 Vaibhavi Shandilya was born on 27th May 1994 in Pune, Maharastra, India. She did her schoolings at Sou Laxmibai English Medium School, Mumbai and completed her Degree from Mithibai College, Mumbai. Vaibhavi Shandilya made her acting with Marathi film Janiva (2015) and received overwhelmed response for her performance in her second film Lord of Shingnapur. 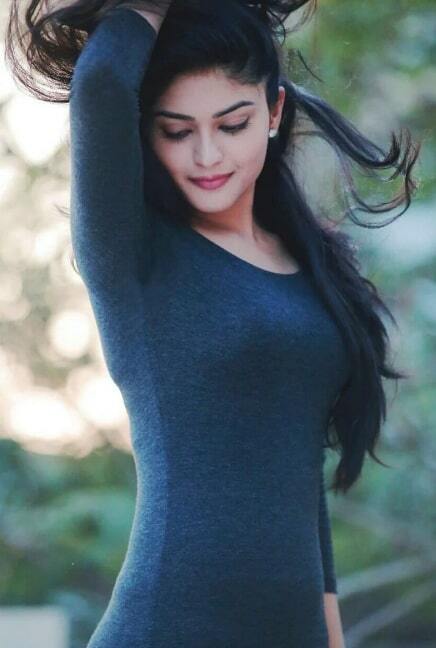 She made her debut in Tamil cinema With Santhanam’s Sakka Podu Podu Raja (2017) and acted in all known Tamil film like Iruttu Araiyil Murattu Kuththu (2018), Server Sundaram (2019). Vaibhavi Shandilya made her debut in Kannada Movie debut with Raj Vishnu (2017) and Telugu debut with Next Nuvve (2017).